Sandra Day O’Connor, before she was a Justice. This past week, I finally had the chance to see a historic exhibit that has been on display since September (I mentioned it before). 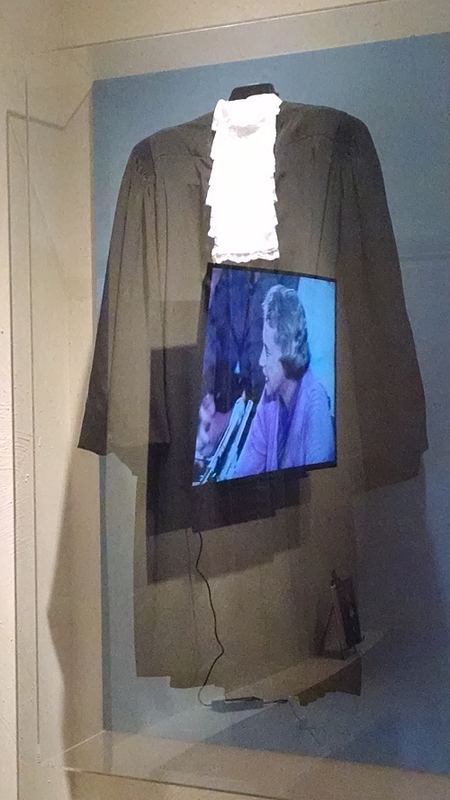 I’m glad I caught the show regarding Sandra Day O’Connor before it closes in May. 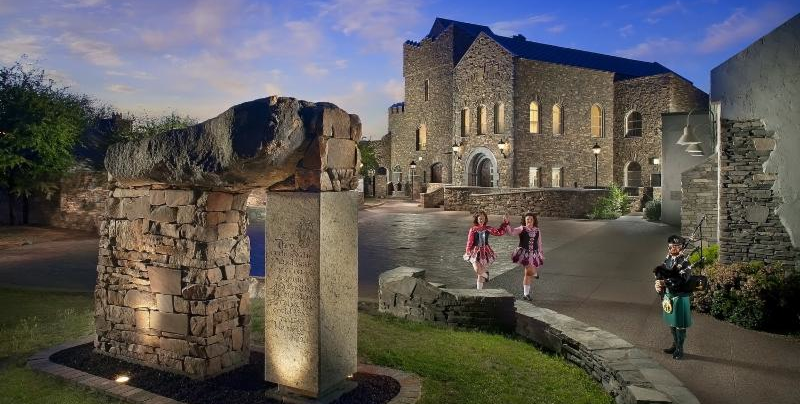 Whether or not you’re a cowgirl, or Irish, you’ll enjoy the show at the Irish Cultural Center in Phoenix. Some photos I took during my visit are here on the Arizona Attorney Magazine Facebook page. Let’s admit at the outset: Sandra Day O’Connor may not be Irish. 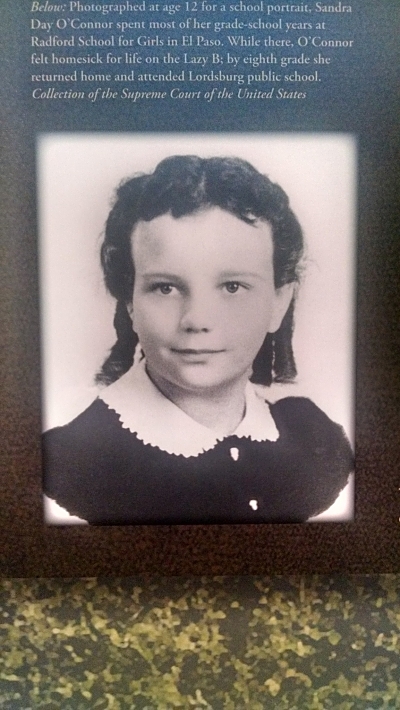 That small fact detracts not a whit from an installation at the Irish Cultural Center in Phoenix that explores one remarkable woman’s path from cowgirl to jurist. The well-chosen exhibition displays offer viewers the opportunity to explore how life on the ranch and in chambers are similar and different. You can’t help but marvel at the distance a young girl traveled, and it’s hard to resist viewing her judicial approach anew, through the lens of the Lazy B Ranch (where, to nobody’s surprise, no one was lazy). Family photos and a branding iron are concrete and evocative reminders of Justice O’Connor’s heritage. But the portion of the beautiful room given over to her ascension to the Court reminds us of her historic appointment. As I watched the looping footage of O’Connor’s confirmation hearing before the Senate Judiciary Committee, I was struck by her calm demeanor and kind but firm method of schooling her questioners. Her flickering visage, reflected in the case holding her judicial robe, reminded me how fortunate Arizona is to be home to talented lawyers and jurists like Sandra Day O’Connor. The show remains open until May 23, 2015. More information is here. See how the ranch and the bench intersected in Sandra Day O’Connor’s life at an event Wednesday, Feb. 25. 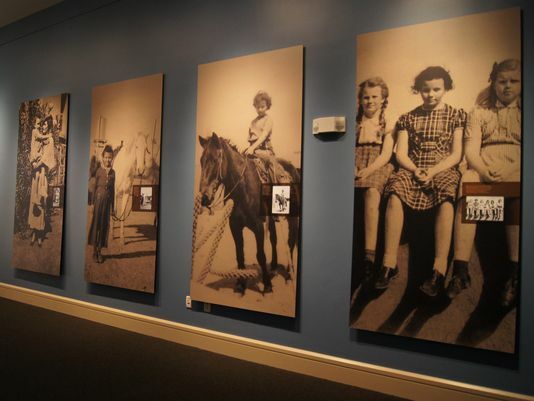 This Wednesday, a Phoenix event will include an opportunity to see a display of items related to Sandra Day O’Connor’s cowgirl days. The mixer of the Phoenix Community Alliance will be held at the Irish Cultural Center in Margaret T. Hance Park on Wednesday, Feb. 25, from 4:30 to 6:30. 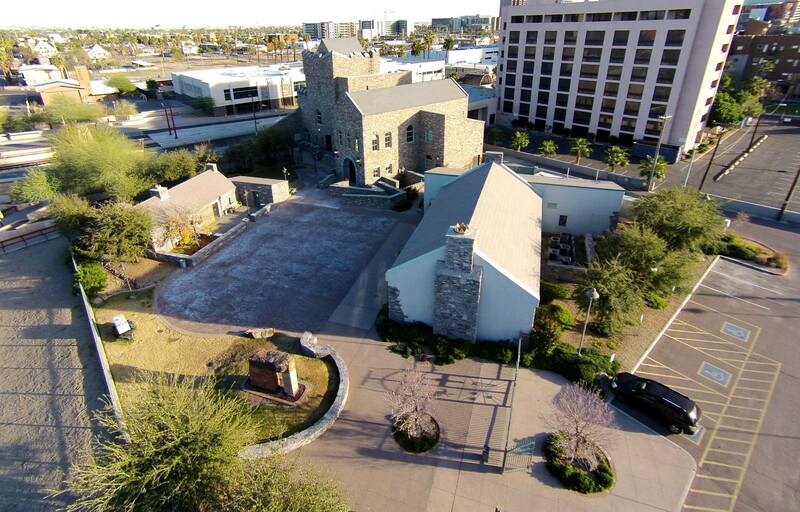 The address is 1106 N Central Ave., Phoenix 85004. Register here for the free event (a map and parking information are also available). I wrote before about the connection between the Irish Cultural Center and Justice O’Connor. For more about what you’ll see at the exhibit, click here. 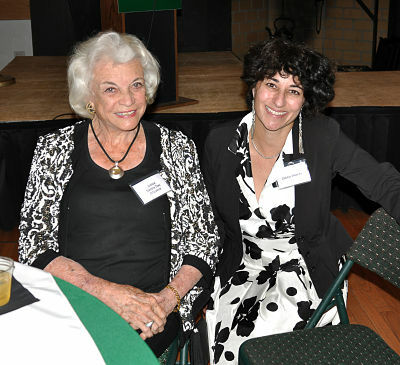 Earlier this month, Arizona’s own Sandra Day O’Connor was recognized at the Irish Cultural Center in Phoenix for her achievements and contributions—and for being Irish. Thank you for the heads-up to Arizona attorney Debbie Weecks, who attended the event. Her son Dan also runs a production company and provided some photos of the evening, as well as a video made for the occasion. Here is the great video on what Anam Cara means, and why Sandra Day O’Connor is a worthy recipient. It includes interviews with noteworthy folks like former Arizona Chief Justice Ruth McGregor. And thank you to Dan Weecks of Weecks Productions for sharing the photos and the video. More information on the Irish Cultural Center is here.